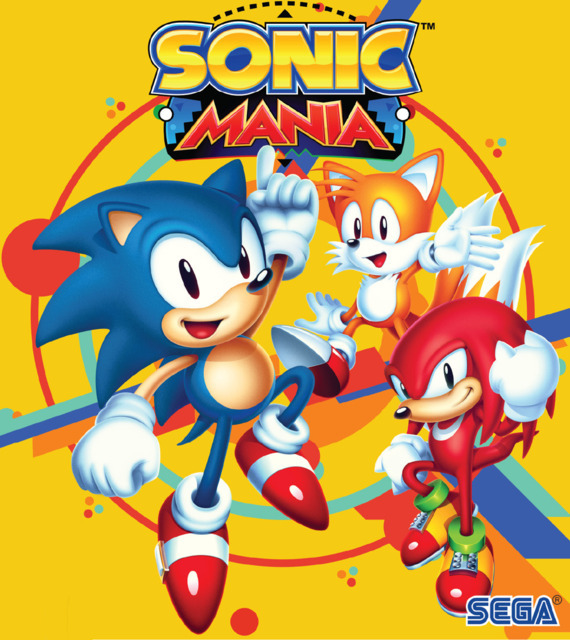 Find more information about Sonic Mania on Giant Bomb. As an excuse to play it again, the DLC worked, but did the additions satisfy? Plus encore special ultimate bonus mega mode. This game is officially rad, but some bad DRM decisions on PC are seeking to ruin the party. I don't what we did to deserve this, but thank you! Zac and Rob get stuck in to the console versions. Release date announced as August 15.